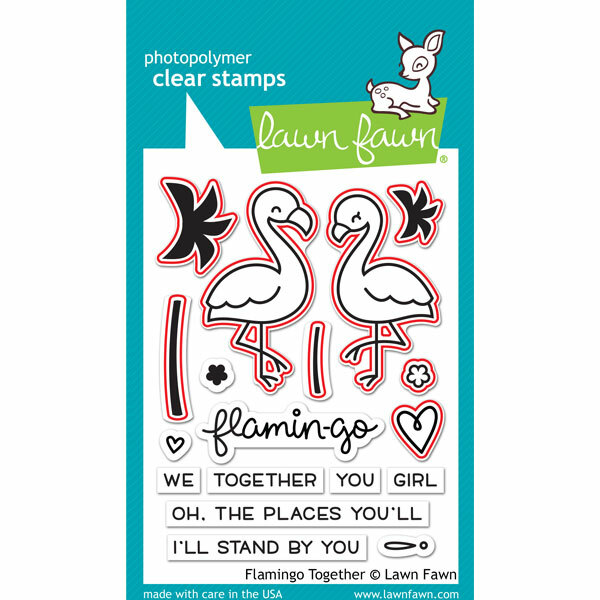 Coordinating dies for the Flamingo Together Stamp set. Red lines show dies. Black stamped areas for illustrative purposes only. 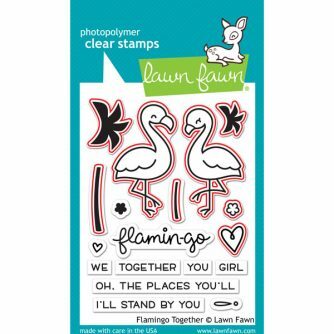 Coordinating die for the Flamingo Together stamp set.